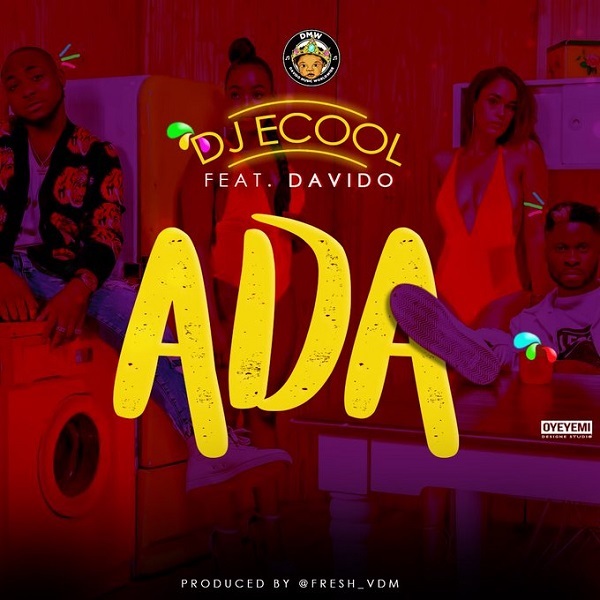 DMW official Deejay, DJ Ecool enlists label boss, Davido, on this Fresh produced record tagged, ADA, “ADA” visuals has been shot and released; SEE VIDEO HERE. 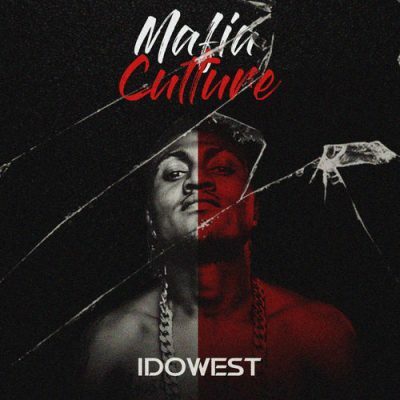 DJ Ecool played it the cool way in getting Davido and Fresh on the same record; congrats! Meanwhile; cop the record below!